Each hotel stay begins and ends with excellence in customer service. Red-carpet valet, self-park, and transportation services to the hospitality industry with a Five-Diamond customer service flare. 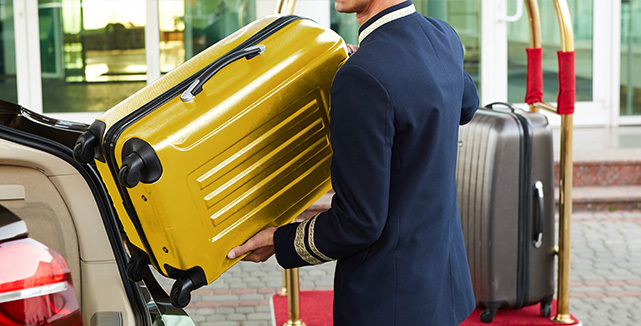 Bags® is the industry leader of unique airline check-in services for the hotel & cruise industries. Innovation and superior customer service to Make Travel Easier®. 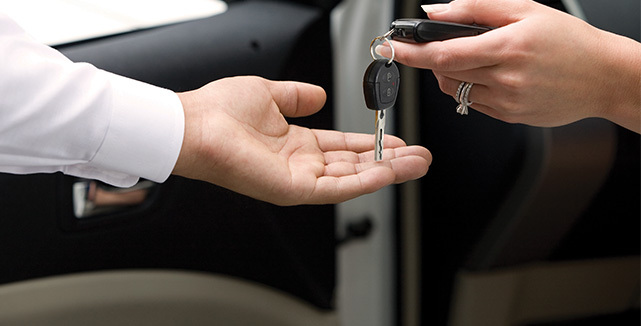 We raise “white glove” valet service to a whole new level. We'll safely connect hotel guest with airports and nearby attractions. 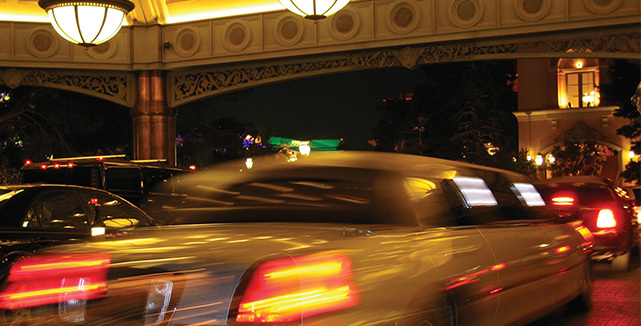 For many guests, the first and last impressions they will have of a hotel is driven by their parking experience. Our SP+ Hospitality Services operating group focuses exclusively on the hotel market, so our personnel are experts at anticipating and meeting the unyielding service-oriented needs of the hospitality industry.